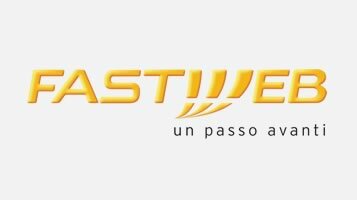 With over 2,24 million clients, Fastweb is one of the main Italian telecommunication operators. It offers a wide range of services to families and businesses, including phone and data services, landlines and mobiles. 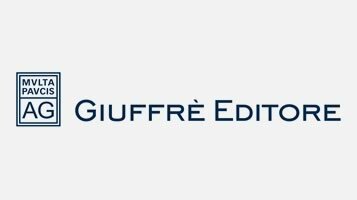 Nazca’s work for Fastweb includes Facility Managements related to cleaning, systems maintenance, sorting and delivery of post for the headquarters in Milan and the 16 branches spread over the national territory. Working with a single supplier who is able to stay within the budget while keeping the quality of the service high. 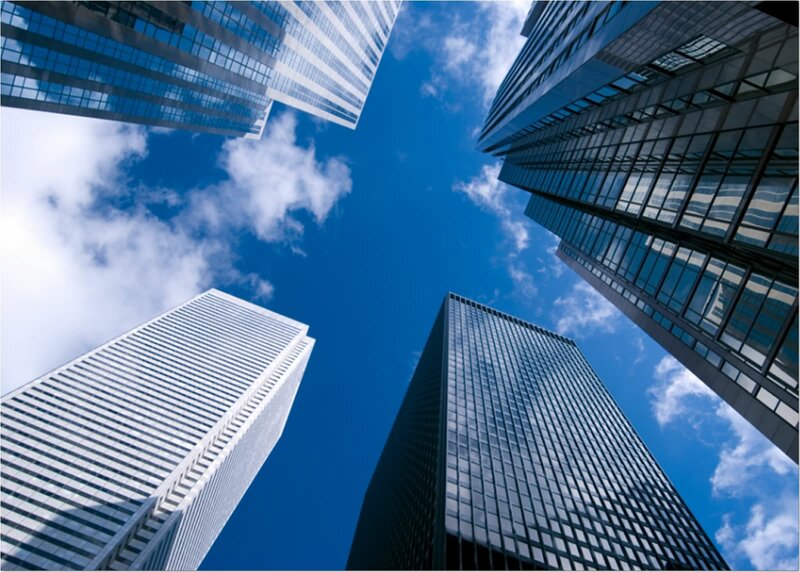 Relying on a partner who has strong technical and engineering competence for the technical management of buildings. Relying on a supplier who is present in all the cities where the company has its own offices while also providing the guarantee of a permanent presence in the headquarter; a partner who is able to meet its specific needs and promptly intervene in case of emergency. Compliance of the service, streamlining of the process of Facility Management, meeting of the budget objectives set. 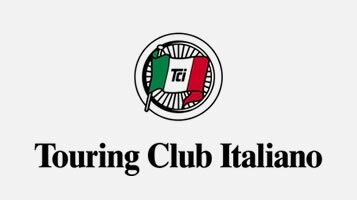 The headquarters in Milan and the 16 branches spread all over Italy.